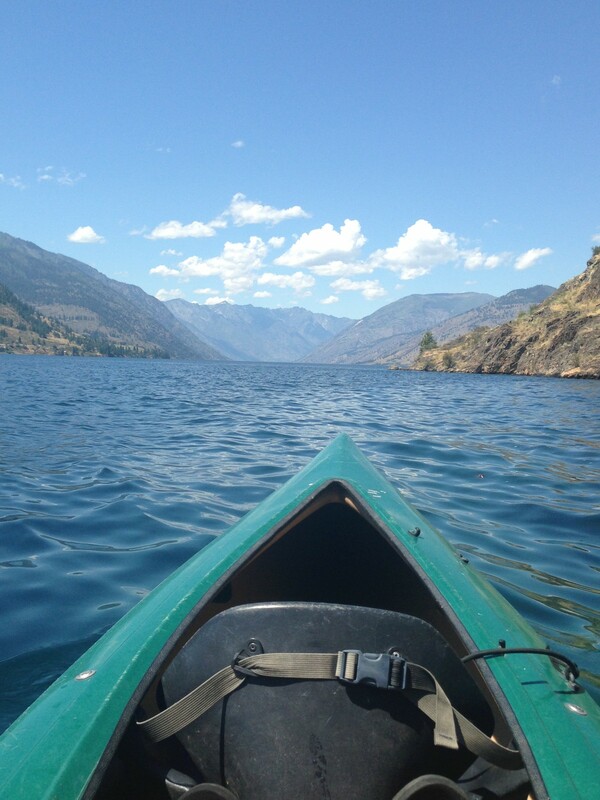 The Culture Trip highly recommends a visit to beautiful Lake Chelan: Puts Lake Chelan on its list of the top ten most beautiful towns on the West Coast. 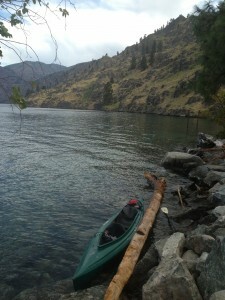 We are in the final week of our shoulder-season rates and would love to welcome you to Kelly’s Resort on Lake Chelan. 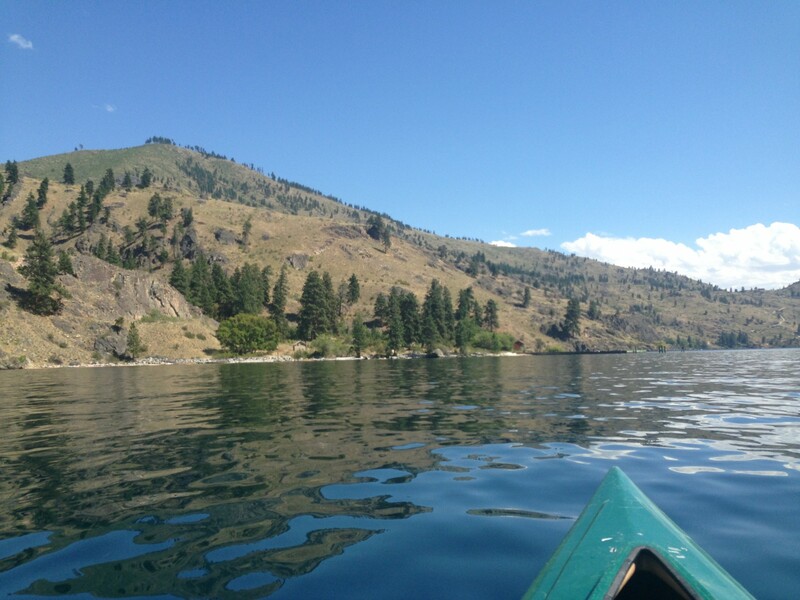 Posted in Kelly's Resort News | Comments Off on Lake Chelan is on Fodor’s list of 5 Perfect Shoulder Season Destinations. Sun-started Seattle-ites have been crossing the mountains in search of blue skies for years. 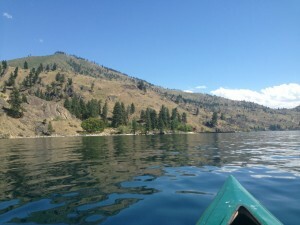 While Lake Chelan is well-known in western Washington, it’s still a hidden gem for most people.The lake is surrounded by hills and is one of the deepest in the country. Families love the variety of watersports, such as boating, kayaking and swimming. When you’re done playing on the lake, head to one of the many wineries in the surrounding area. Are you looking for the perfect getaway for your whole family, including the four-legged members? Some of the cabins at Kelly’s Resort are pet-friendly! Feel free to bring your pets when staying in one of our private, fully-equipped, pet-friendly cabins. They will enjoy the lake just as much as you! 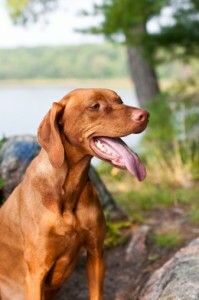 We have plenty of hiking trails for the active breeds, or they can enjoy relaxing on your own private deck. Hundreds of families have made coming to Kelly’s Resort a yearly tradition. We would love to welcome you, your children, and your pets as part of our growing family. Please contact us if you have any questions or would like to make a reservation in one of our pet-friendly cabins. Welcome to the new site for Kelly’s Resort! We worked with our website host, InsideOut Solutions, to keep the site easy to navigate and show off the best parts of our property. 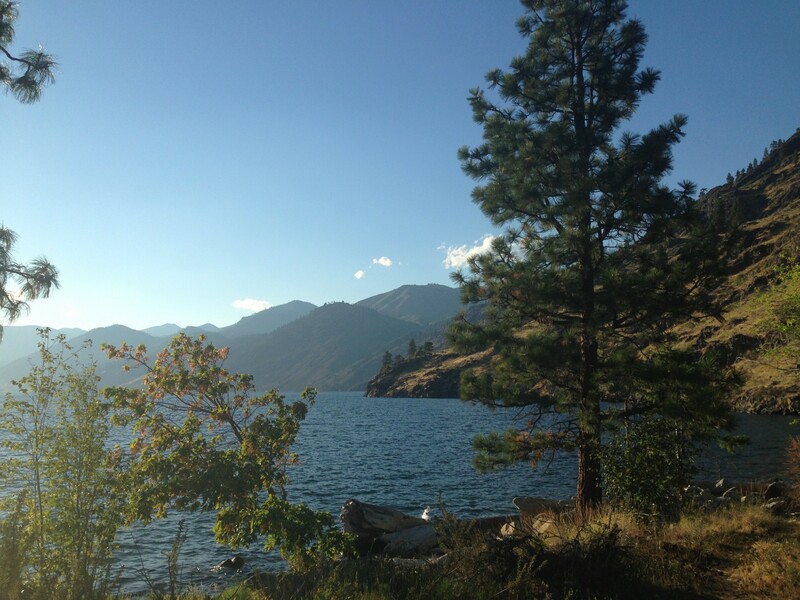 Find the history of our family-friendly resort here, or take a look at everything that Chelan and Lake Chelan have to offer for a vacationer. Our cabins are one-of-a-kind and you can find out all about them, as well as view pictures, here. We also have a map of the resort. With walking trails, the lake, a beach area, a playground, and much more, you’ll never be at a loss for things to do! If you’d like to contact us with questions or make a reservation, please email us at reservations@kellysresort.com or visit our reservations page. We look forward to welcoming to you Kelly’s Resort on Lake Chelan! Posted in Kelly's Resort News | Comments Off on Welcome to our new site!